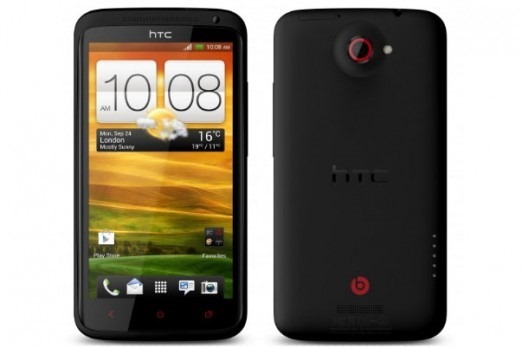 There were some delays, but HTC's last-generation flagship device is getting the bump up to Android 4.2.2. Yes, AT&T has approved the OTA for its version of the HTC One X. Sadly, this will be the last new version of Android it sees. It's better than nothing, though. 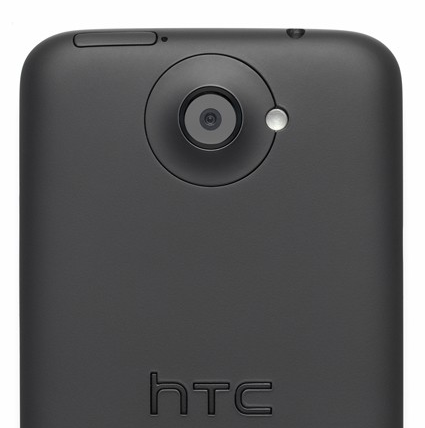 HTC AT&T One X customers - We have received Technical Approval for the MR with Sense 5 + OS 4.2.2. The OTA is targeted for 1/29. 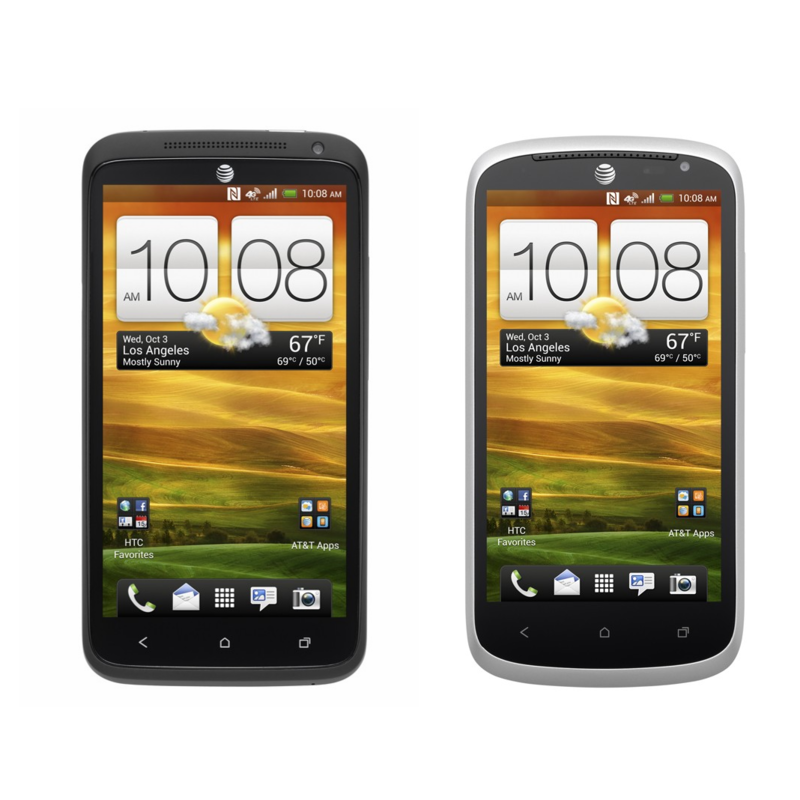 We were promised an update earlier this week, and AT&T is delivering. While the HTC One X+ is never going to reach KitKat (or even Android 4.3), it is getting an update to Android 4.2.2 with Sense 5.0. The update has started hitting the first devices now, so you can begin obsessively checking for updates any time. 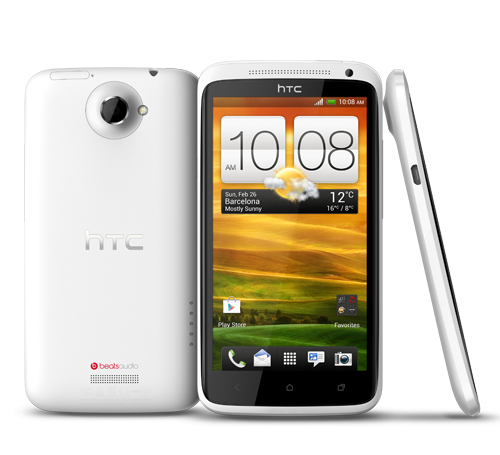 The HTC One X+ is the last phone of an era. It was a simpler time, back when new devices got more letters and an extra helping of punctuation rather than a simpler title that makes them harder to Google. 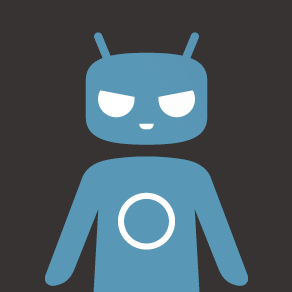 Those of you who have a One X+ now have an official CyanogenMod ROM build to call your own, at least if you're using the international version. The first nightly has been posted to Get.CM. 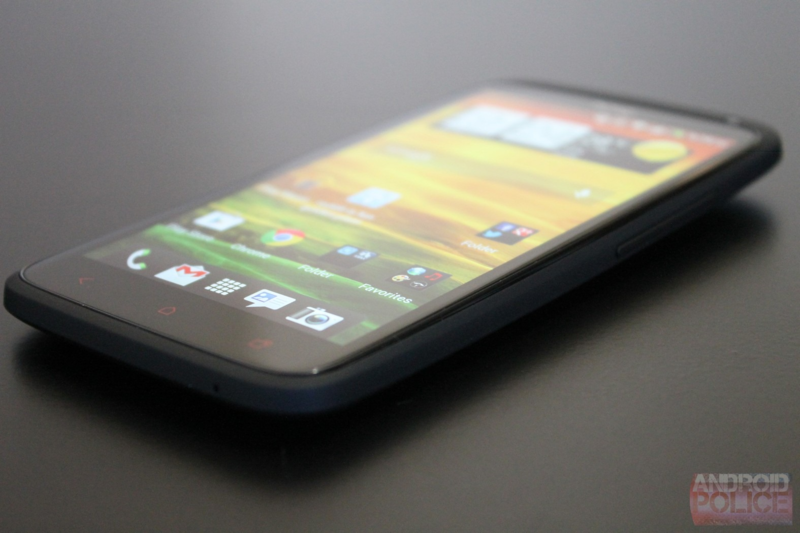 The HTC One X+ may be a rehash of the original One X, but it's a good rehash. 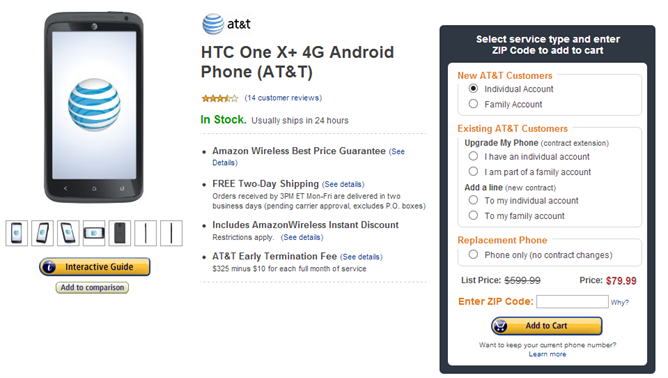 It's easily the best HTC phone on AT&T right now, and if you're looking to pick one up without breaking the bank, Amazon Wireless has the deal for you. 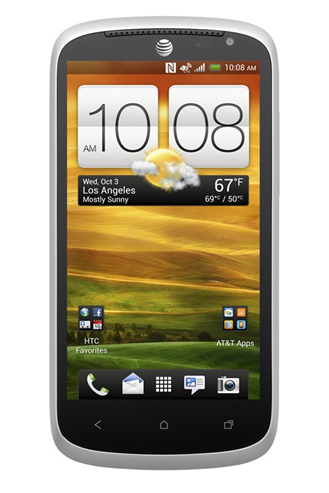 Right now, if you agree to a new two-year term with Big Blue, Amazon Wireless will hand over this little beauty for $80. It's time to wrap up our NVIDIA Tegra holiday giveaways here at Android Police, and we've saved what we think is the best for last. 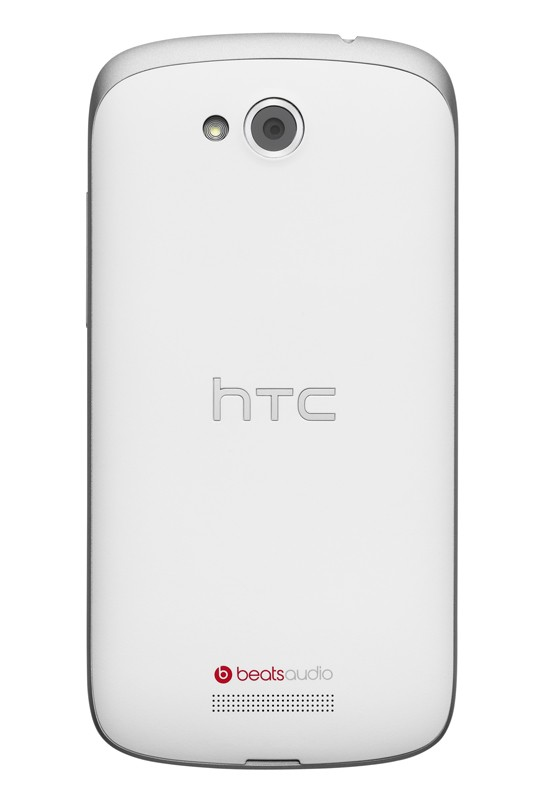 We really like the One X (color may not be white as shown below, just FYI), and by relation, we also really like the One X+. So we're giving away one of each today, courtesy of NVIDIA, both with a little deal-sweetener right in the box, in the form of a $25 AMEX gift card. I had a brief hands-on with HTC's newest Android devices here at MobileCON in San Diego; specifically, the One X+ and One VX, both of which are tied down to AT&T here in the US. 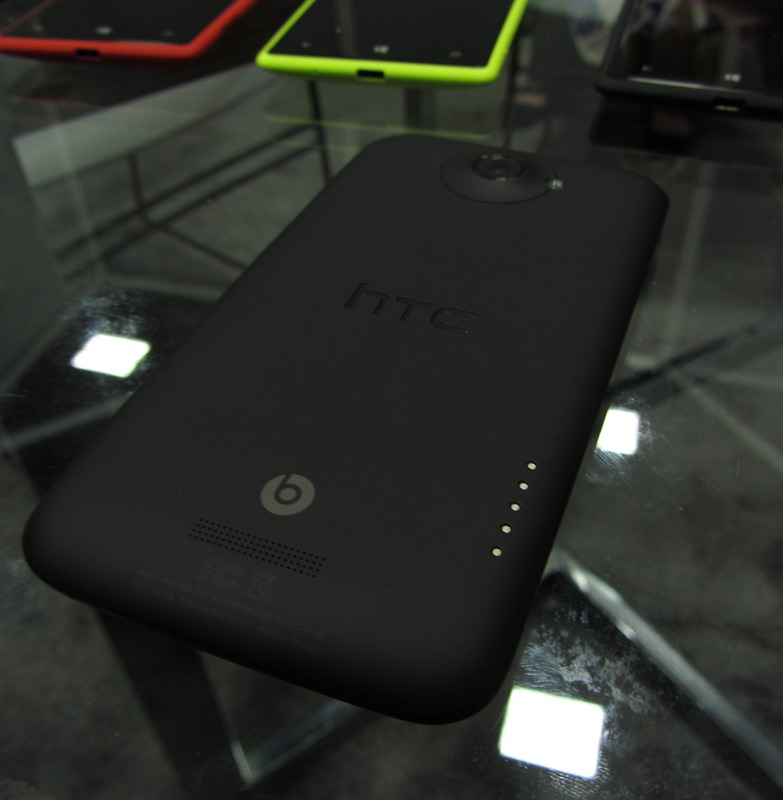 And the one you're probably interested in, the One X+, comes in any color you like - as long as it's black. Now, my hands-on was indeed brief, but as a One X owner, I largely knew where to go and what to look at, and I have to say - this thing runs smooth. 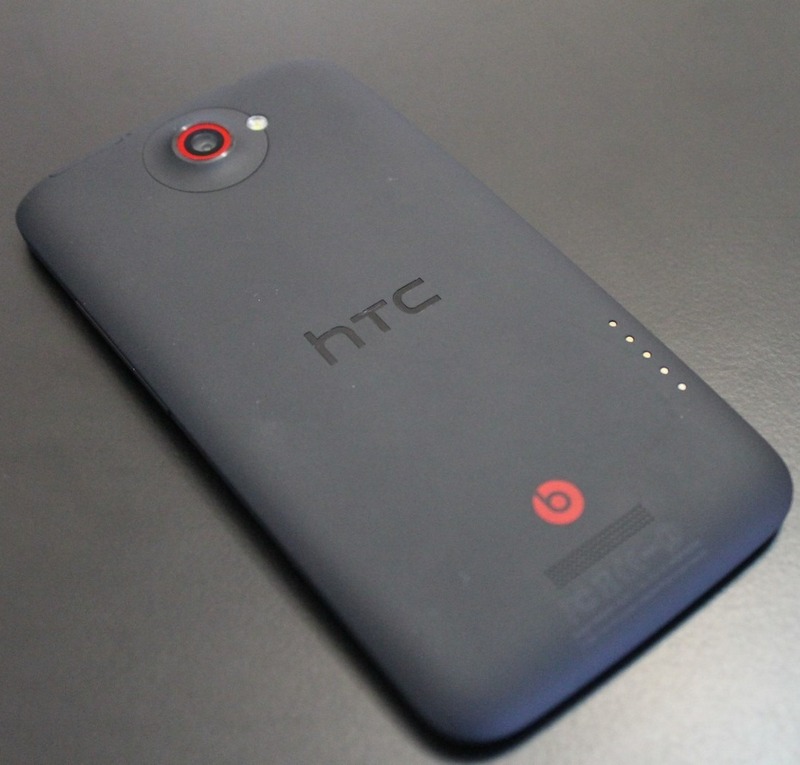 Editorial: Did HTC Drop The Ball With The One X+? 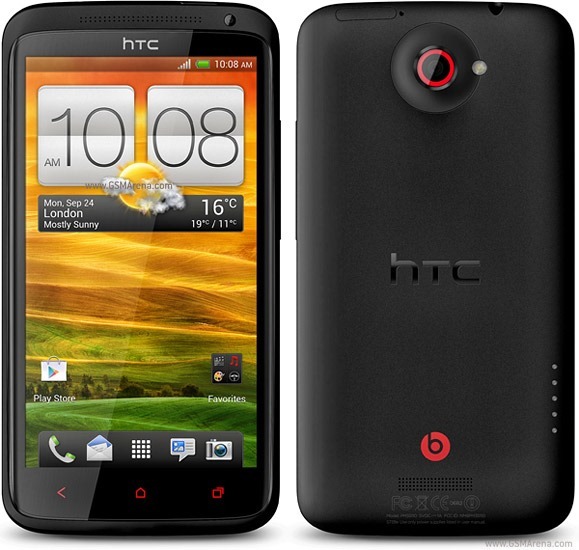 Even as the proud owner of an HTC One X, sometimes I find it difficult to defend the company whose handsets I really do love. The One X is a truly gorgeous piece of hardware - a unique and interesting design among a sea of relatively similar (or extremely boring) shiny plastic rectangles. 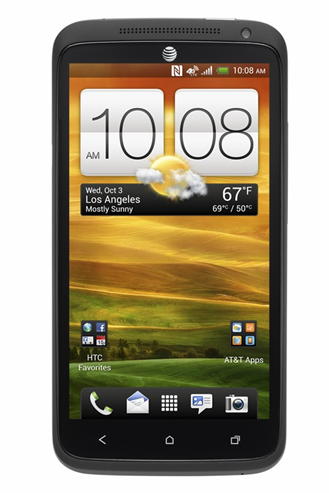 It's the first Android phone design I've looked at and thought to myself, "Wow, that's really inspired." 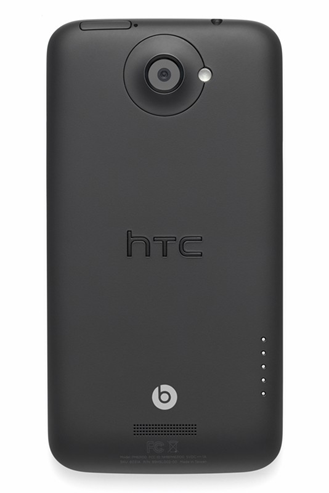 Call me a fanboy if you must, but I really do love the look of this phone. 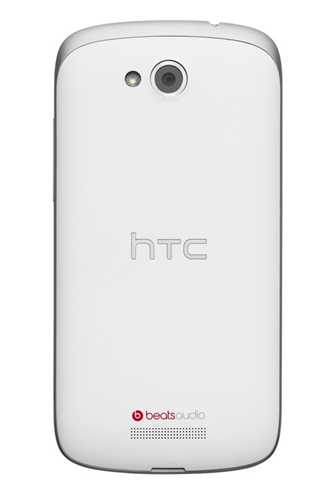 Well, the long-awaited (and rumored) HTC One X+ is official. HTC took the wraps off this not-so-secret handset earlier this morning, stating that it would be available in several different regions. Now, AT&T has announced that it will be the exclusive carrier of the device here in the US, and it will hit stores "in the coming months." Much like the One X+, there's no certain date when the VX will be released.